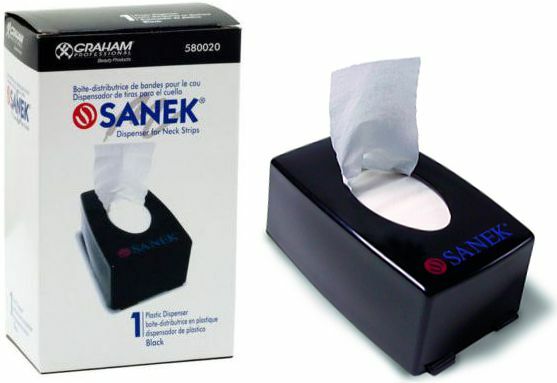 The Sanek Neck Strip Dispenser is a professional grade dispenser that makes dispensing neck strips quick and easy. 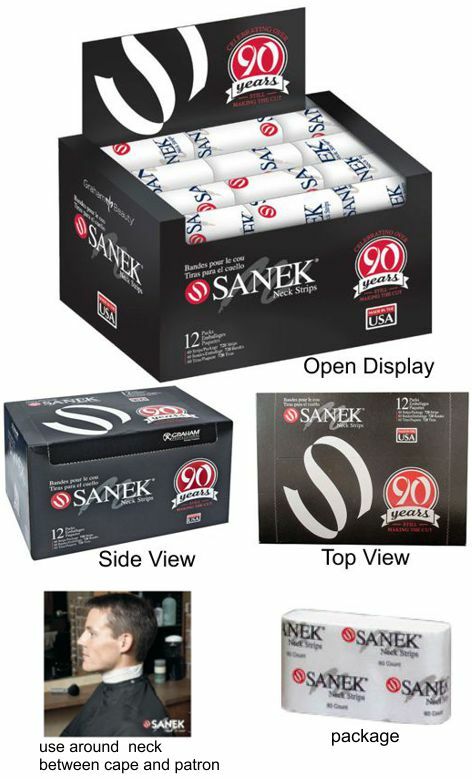 It is a great way to maintain a professional sanitary salon enviornment, the dispenser keeps soft, sanitary sanek neck strips at your fingertips. Jeris Flesh color Barbering Powder 9 oz. Stephan's Ultra-Fine Powder Net Wt. 14 oz. Stephan has developed this Ultra-Fine Powder from the finest quality ingredients available. Stephan has been a manufacturer and distributor of fine hair and skin products for over 100 years. 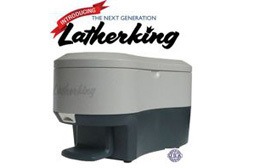 Use daily for deodorant protection and to feel cool and refreshed. 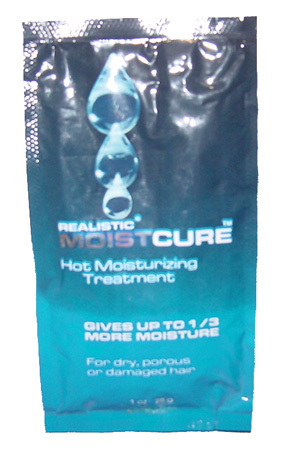 Absorbs excess body moisture and soothes chafed skin. Most poplar powder used by barbers for neck dusting after a hair cut ! 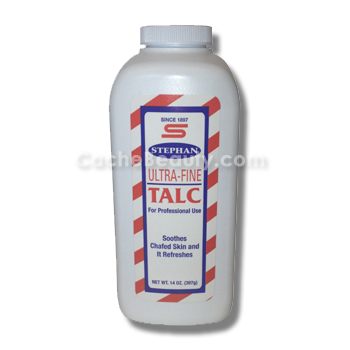 Stephan's Ultra-Fine Powder * 14 oz. 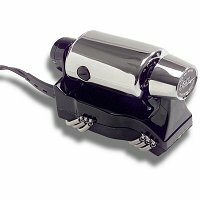 Provides hair with an invigorating splash of styling control. 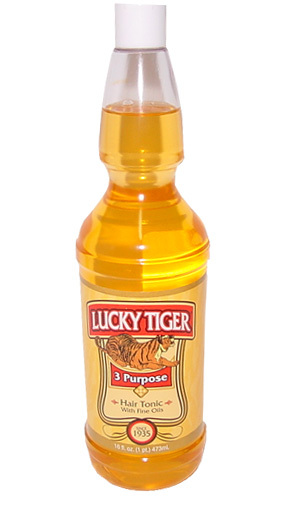 Lucky Tiger 3 Purpose Hair Tonic With Fine Oil * 16 oz. Invigorating Splash for Head and Face. 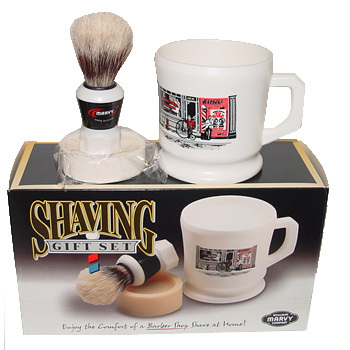 We've supplied the professionals with a variety of high-quality after shaves for more than 30 years and at a reasonable price. * Very unique scent. 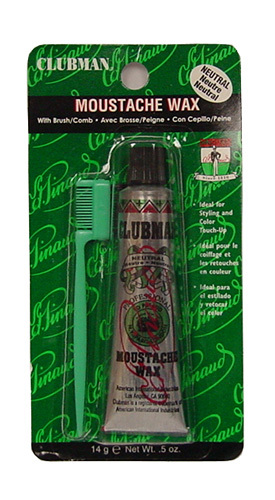 Very popular item in barber shops. 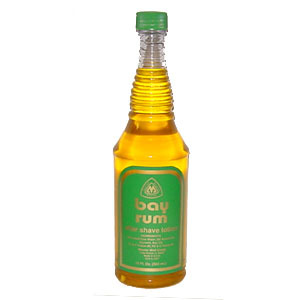 Master After Shave Bay Rum * 15 fl. oz. Ingredients: Deionized Pure Water, SDA 40, Glycerin, Aqua Type Fragrance, Menthol Crystals, FD&C Color. 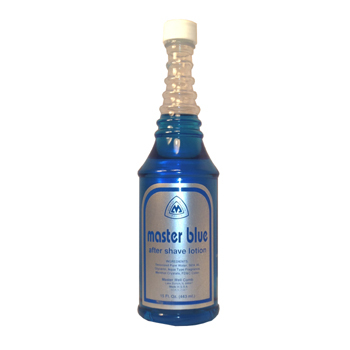 Master After Shave Ocean Blue * 15 fl. oz. 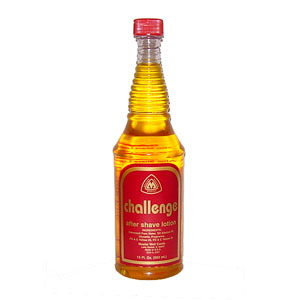 Master After Shave Challenge * 15 fl. oz. Stephan's Spicy After Shave Cologne 15 oz. Directions: Apply generously as an invigorating after shave and fragrant skin toner. BENEFITS: An excellent after shave lotion. Tones the shin. 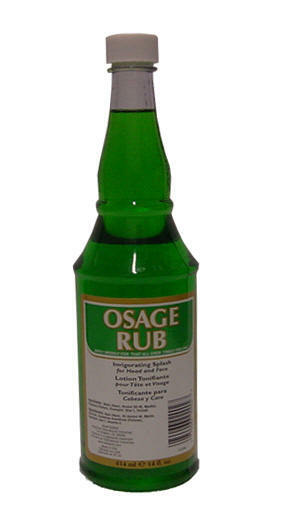 Effective as a after shower body rub. Has a natural manly scent. 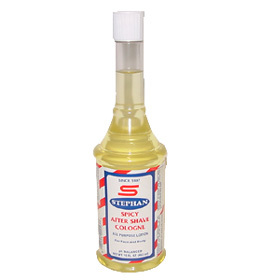 Stephan's Spicy After Shave Cologne * 15 oz. 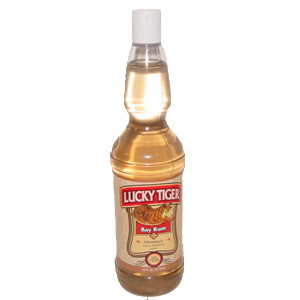 Lucky Tiger Bay Rum After Shave * 16 oz. A most superior after shave and body lotion. 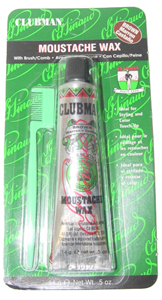 Lucky Tiger Bay Rum has been a fine grooming tradition since 1935. 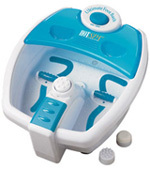 Splash on all over to tighten pores, stimulate the skin and give a smooth, comfortable feeling. 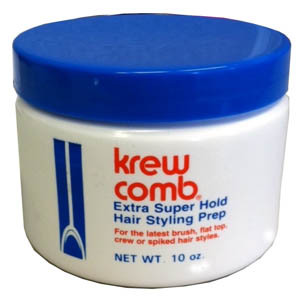 KREW COMB has been specially formulated for short hair- Flat Tops - Butches - Crew Cuts - Spikes and perfect for keeping contemporary hair designs. Krew Comb will keep your hair in place all day-even in high humidity-it also conditions and protects the hair and will quickly rejuvenate dry or damaged hair, while imparting long-lasting control without greasiness. Plus it shampoos out of hair easily. This KREW COMB STICK has been specially formulated for this particular push up package. The stick will keep your hair in place all day-even in high humidity-it also conditions and protects the hair. The stick will quickly rejuvenate dry or damaged hair, while imparting long-lasting control without greasiness. Plus it shampoos out of hair easily. We suggest you use the KREW COMB STICK on short hair- Flat Tops - Butches - Crew Cuts - Spikes and perfect for keeping contemporary hair designs. To apply just push up from bottom for desired amount. This versatile leave in cream provides flexible control, excellent conditioning, and anti-frizz benefits. 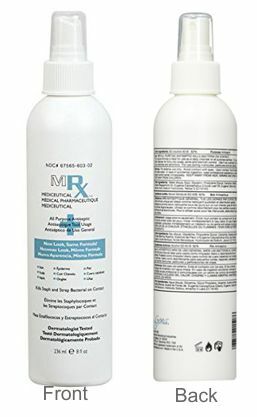 This Panthenol and Lanolin rich formula provides superior moisture and helps to prevent and correct split ends and make hair more manageable. This hair creamy hair dress contains lightweight oils that soften and retain moisture in the hair while leaving a natural shine. 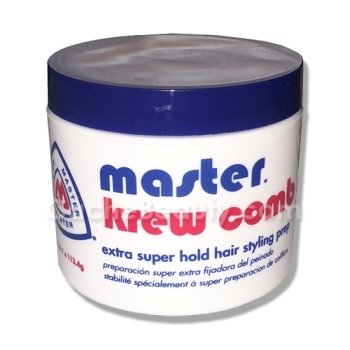 Master Well Comb Conditioning Hair Dressing will give hair a controlled, sleek finish without stiffness or flaking. Directions: Squeeze the desired amount into the palm of your hand and apply to hair and scalp. 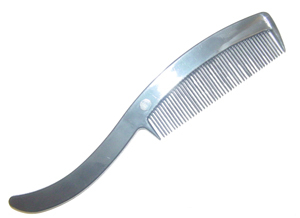 Comb into your desired hairstyle. Great for wash and wear style. Recommended to control and condition your natural color and stop falling hair, frizzy, tinted and otherwise damaged hair. 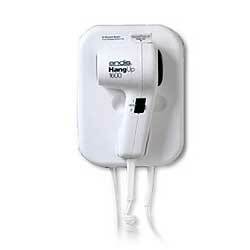 Helps to prevent and correct split ends and make hair more manageable. 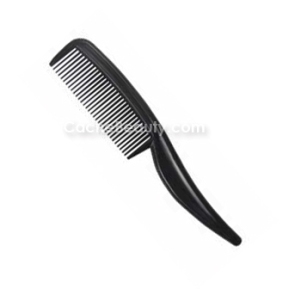 Well Comb is a cream hair dressing that conditions as it gives a soft hold to slicked styles. Professional stylists attest to the fact that this super conditioner with lanolin provides a softer, more supple, and manageable texture to hair. Well Comb is genuinely formulated for the professional stylist but is equally suited for anyone who is looking for a professional quality product that has been proven effective in years of actual use! Well Comb conditions dry, damaged, or over processed hair through the measured use of pure ph balanced body building protein. Each individual hair shaft is revitalized, healing split and brittle ends. YOU WOULD THINK IT IS ORIGINAL FORMULA BRYLCREEM! 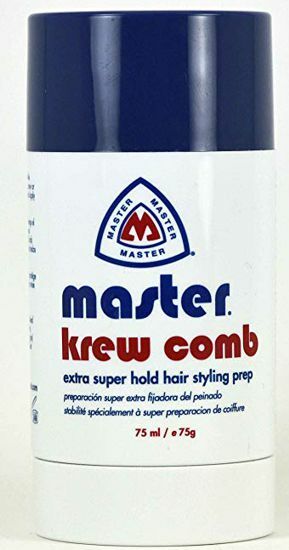 Fans of Brylcreem will be pleased to know that Master Well Comb is amazingly close to the scent, shine, and silky consistency to the original Brylcreem once sold in the United States in the early years of Rock 'n' Roll! Apply cream evenly through hair. Use more for a slicker shiny look. 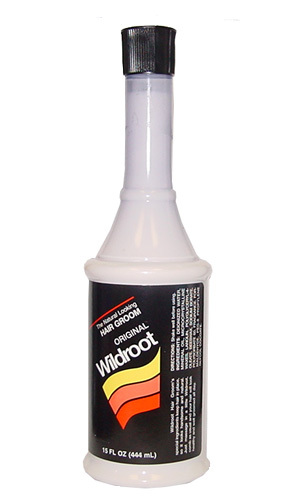 Wildroot Hair Groom's special ingredients keep hair in place, so it looks handsome and natural. Just massage in a little Wildroot, comb as usual and your hair will look healthy and well groomed all day. Works wonders regardless of hair or scalp condition. Apply to dry scalp and leave on. Will not strip color. 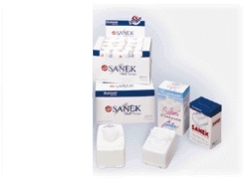 $ 13.29 each / $ 12.99 in lots of 2 / $ 12.49 in lots of 3 or more Hairseptic 8-oz. Lucky Tiger Ointment controls the symptoms of Psoriasis, Seborrhea Dermatitis and Dandruff and controls their recurrence. Lucky Tiger Ointment fights, reduces and helps stop the itching, irritation, flaking and scaling associated with Psoriasis, Seborrhea Dermatitis and Dandruff. 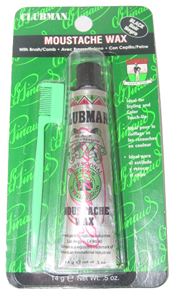 Helps reduce the redness associated with razor bumps. Directions: Apply to affected areas 1 to 4 times daily or as directed by a doctor. Rehydrates dry, porous, damaged hair with a special blend of moisture-absorbing and moisture-retaining humectants that become part of the keratine structure. 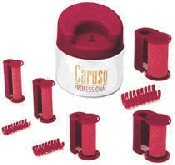 It regulates the hair's moisture supply, increasing styling elasticity. The shining result: healthy-looking hair with marvelous manageability. 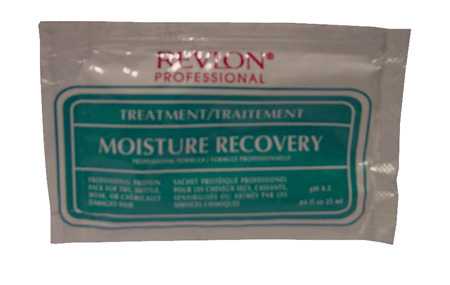 Revlon Moisture Recovery Treatment .84oz. Protein Pack with Hydrolyzed Protein. Use as an instant treatment to help resurface and moisturize dry, brittle hair in just seconds. Shampoo hair, towel dry. Work contents through hair thoroughly. Rinse. Style. * Relieves itching and flaking, soothes the scalp, controls dandruff. * Net Wt. 15 fl. oz. Directions: Shake well before using. Apply a few drops daily, massage scalp vigorously. Ingredients: Deionized Water, SDA Alcohol 40B, Borax, Salicylic Acid, Methyl Paraben, Propyl Paraben, FD&C Yellow #5, and FD&C Red #4. BENEFITS: Dandruff Remover Hair Lotion is designed to rid the hair and scalp of loose, flaky dandruff. 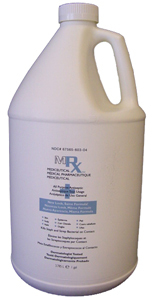 This tested and proven formula removes unsightly flakes safely, quickly, and effectively without irritation. 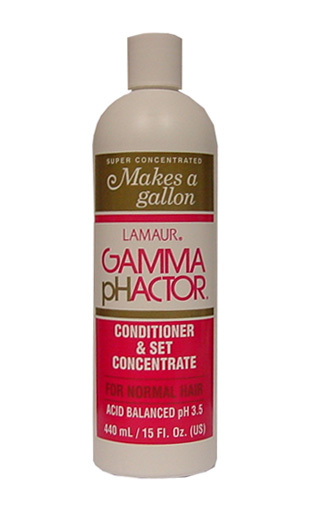 Dandruff Remover Hair Lotion is acid balanced at pH 4.5 so it's gentle on the hair and scalp.